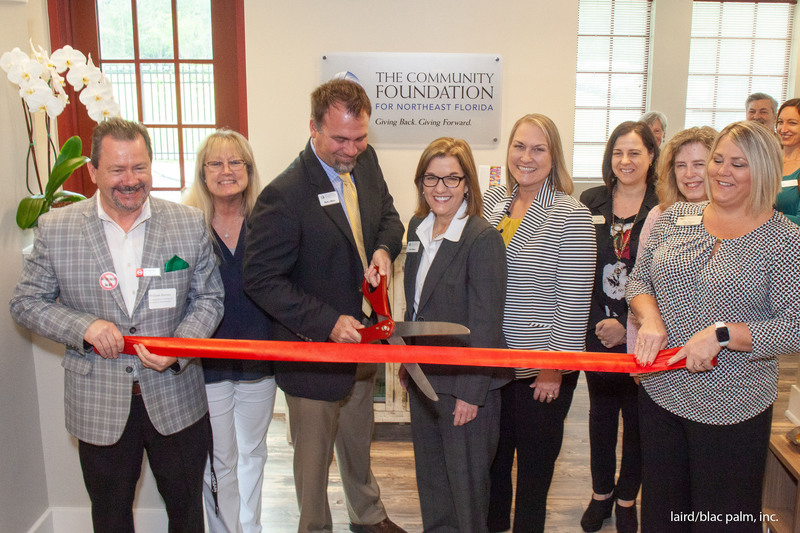 Our office in St. Augustine is now open! From our location at One News Place (corner of SR312 and SR 207), we hope to better serve donors and the nonprofit community in southern St. Johns and Putnam Counties. We serve Baker, Clay, Duval, Nassau, Putnam and St. Johns Counties. 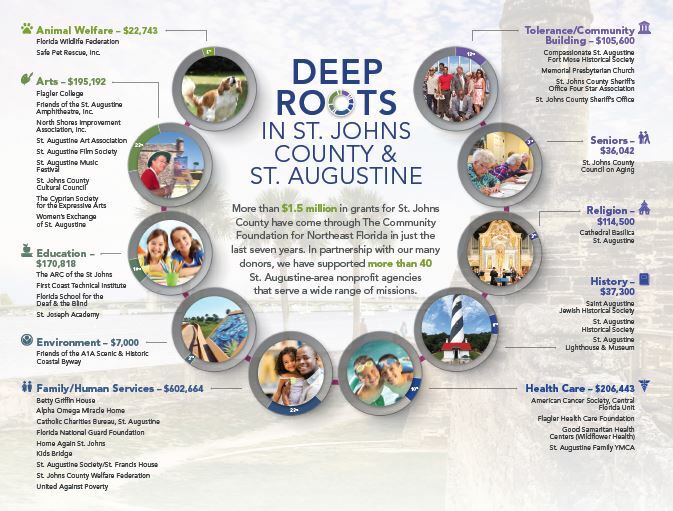 Since 2012, we have worked with our donors to invest more than $1.5M into programs and initiatives in St. Augustine and St. Johns County. We’re also quite active in Putnam County, where the Frank V. Oliver, Jr. Fund for Putnam County (housed at the Foundation) makes grants of more than $150,000 annually. 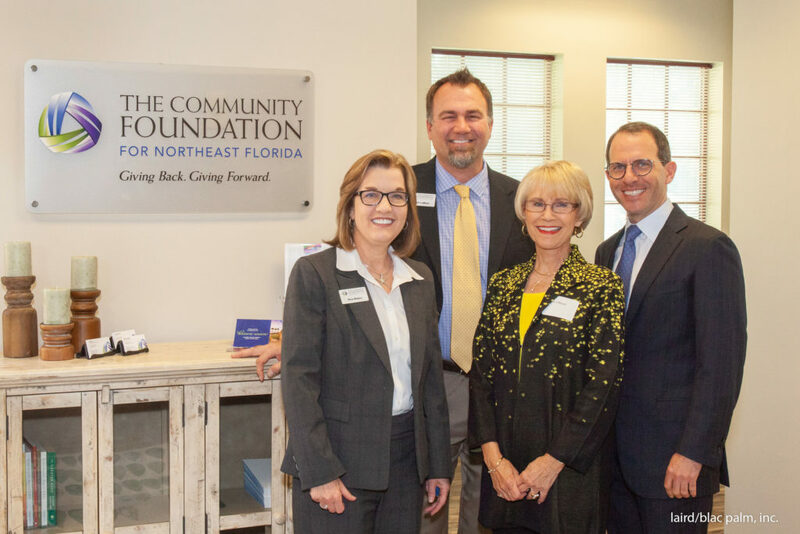 The Community Foundation will also be hosting a series of conversations beginning in May to help better understand the local non-profit sector and the significant issues it is working to address. The initial focus will be to learn more about hunger, affordable housing, the environment, and children’s mental and behavioral health. The St. Augustine office will initially be open by appointment only. Please call (904) 356-4483 or email marklemaire@jaxcf.org for further information.